A testimony – the beginning of many twists and turns. Friday Facts will be back next week…. 2008 was a wild year at my house. I was overwhelmed with sadness and grief and guilt. BUT GOD…..(He truly is the BEST!) After processing all these feelings, I realized that God had given me the greatest gift through a miscarriage….. I giant HEART of LOVE for a Child that would complete our little trio and turn us into a quartet!! My scheduled C-section turned into an emergency C – section. 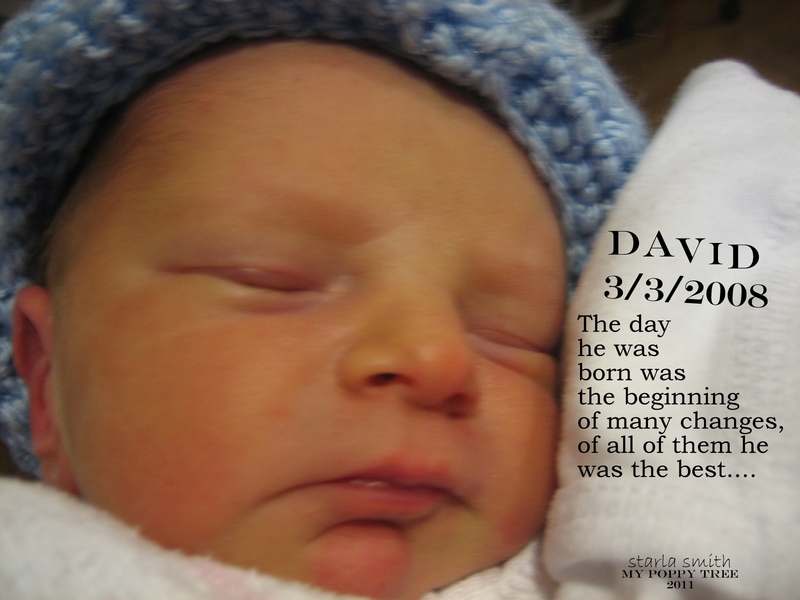 Everything moved very quickly and he was born with no complications …yet!! but I will get to that…he was 4 lbs 13 oz of super cuteness!!! 1 week after he was born…. and 3 days of Home sweet Home…I developed an infection. That was a trip to the hospital that I never want to go through again. We were crammed into a little 6×6 room. There was crying and sadness and a need for normal and comfort. I experienced NEEDLES and IV’s and ANTIBIOTIC ACID flowing through my veins. I had to quit breast feeding…and I missed out on that experience. Every time I spiked a fever it bought me another 24 hours in there. BUT GOD…(of course, for who else is sooo good) God sent an angel nurse to our little 6×6 room. Her words were clear and pleasant as she said ” would you like to move to another room?” then she smiled and said “scratch that, we are moving you to another room!” a sweet God send, I can still see her BIG CHEERFUL SMILE. She moved us to a suite!!! A spacious room with a wooden rocker, a couch, a table…she brought us formula and diapers. She was a BLESSING!!! My husband Dave sat down in that rocker next to my bed with our little mister in his arms and he looks down and guess what he sees??? Carved in the wood of this wooden rocking chair arm was the name DAVID. That is when we realized how God takes care of all the littlest details. I was in the hospital a little over a week.When we finally got home ….life was Good!!! Then on JUNE 13th 2008 the FLOOD hit……mucky black sewage water 3 ft into the first floor of our home destroying many of our things. We lived with my sister for 4 months. Then we lived upstairs on the second floor for 4 month, cooking in a make shift kitchen, doing dishes in my bathtub…. Since then I must say my kitchen IS AMAZING!! We are still working on our house. As a matter of fact, we have people working on the garage and there is painting going on this week. I still don’t have a bedroom of my own. 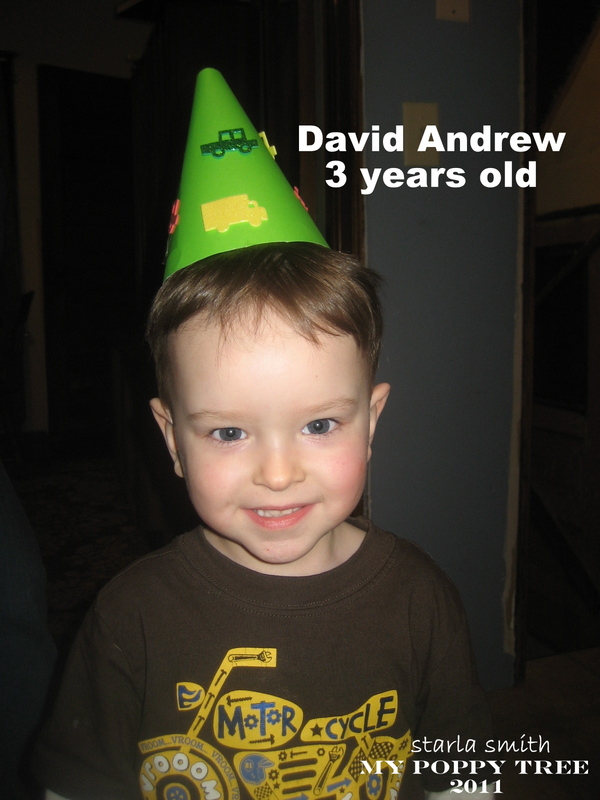 My son is now 3 years old. (and NOOOOOO BEDROOM OF OUR OWN!! …you get my drift!!) lol :0) but thing are good and we are blessed. GOD IS GOOD!!! He can be trusted and will bring you through with a greater love, an understanding of His slightest care, and his ability to bless His people. It isn’t always easy to go through the twists and turns but the brightness of His light when you are on the other side is something you never want to miss!!! !